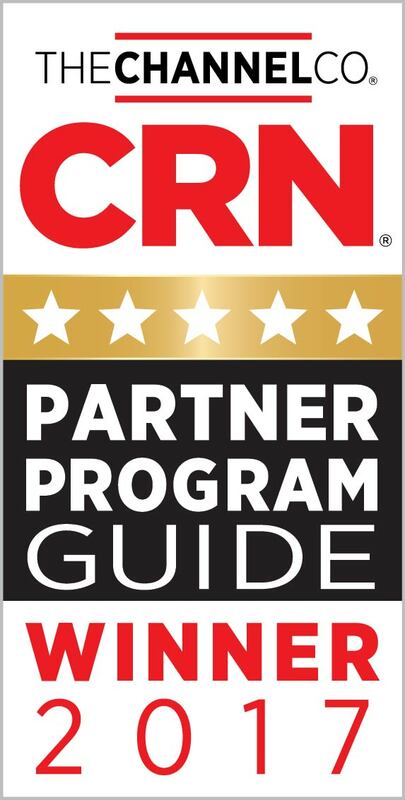 Star2Star Communications, the world leader in Hybrid Cloud Communications, today announced that CRN®, a brand of The Channel Company, has given Star2Star a 5-Star rating in its 2017 Partner Program Guide for the fourth straight year. This annual guide is the definitive listing of partner programs from technology vendors who provide products and services through the IT channel. The annual 5-Star Partner Program Guide rating recognizes an elite subset of companies who offer solution providers the best partnering elements in their channel programs. The guide highlights service providers, infrastructure providers and master agents whose telecom, cloud and connectivity offerings help partners navigate and succeed in the age of IT-Telecom convergence. To determine the 2017 5-Star ratings, The Channel Company’s research team assessed each vendor’s partner program based upon investments in program offerings, partner profitability, partner training, education and support, marketing programs and resources, sales support and communication. “We’re honored to be named in the guide again this year,” said David Portnowitz, Chief Marketing Officer at Star2Star. “The 5-star rating is especially important to us since we’ve always been 100% focused on the channel. It’s what separates us from the competition, and it’s what drives our decision making every day,” he continued. 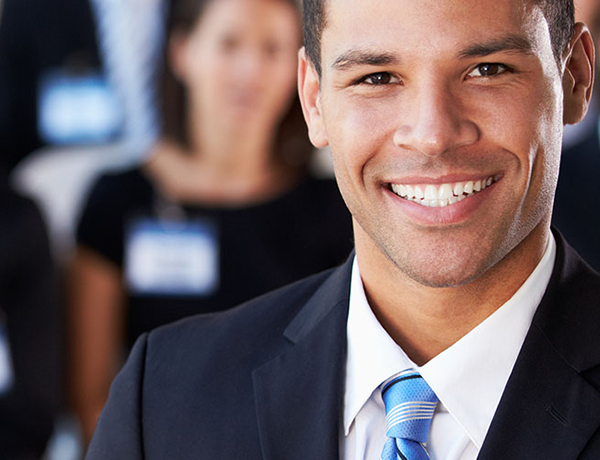 Star2Star’s award-winning Channel Partner Program provides 360-degree support that starts with sales and technical training for new partners and continues with an innovative co-op marketing program with best-in-class partner support. Star2Star systems are used by hundreds of thousands of business users, including many large global chains with multi-location footprints.